I managed to read five books in June, which is pretty great! I did a long weekend in Budapest and a festival in Albania, so I got through a lot of reading on each flight. Airplanes are my favourite place to read! I love that I can’t get distracted by the internet and I just have to read. Honestly, I should just turn my phone to airplane mode more often in real life. Anyway, here’s this month’s books. 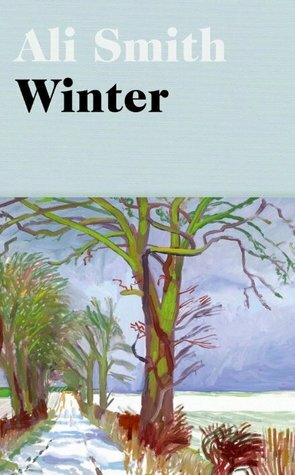 I adore Smith’s writing, and the second in her seasonal series was beautiful to devour. Often reading Smith feels like reading a long writing exercise that isn’t really going anywhere… until it does. Smith manages to wrap up every tether and tangent in intelligent, succinct ways. Her style is fascinating, and her arguments are always on point. This was such a fun book. I found it daunting at first, with such a gigantic cast of characters, but Kwan actually manages to bring them all together, and make them each loveable and flawed. 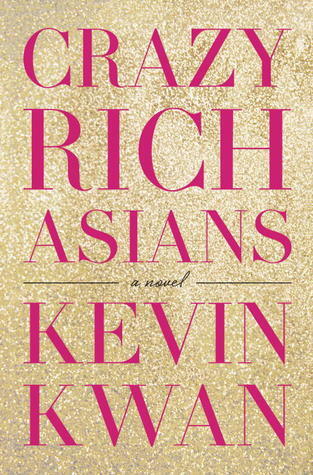 It was silly, unpretentious and entertaining, and also a fascinating insight into Singaporean culture. 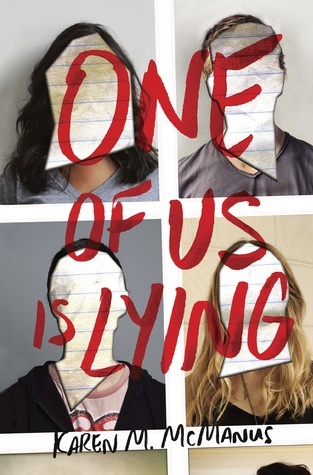 Young adult mystery/thrillers are quite possibly my favourite genre, and this book lived up to that. During detention, a high school student dies. The four other students in detention are all suspects. It was tense, exciting, and the payoff was really worth it. This is such a popular book, and there’s good reason. The six characters in this novel are fantastic, and I just want to be friends with all of them. 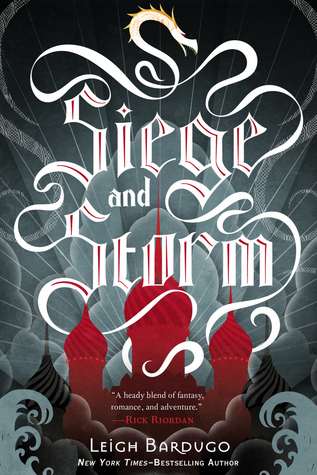 I also absolutely adored the setting that Bardugo has created in her Grishaverse. This novel is set in the fictional city of Ketterdam, which is inspired by Amsterdam. After reading this I want to spend time creating my own fantasy world. 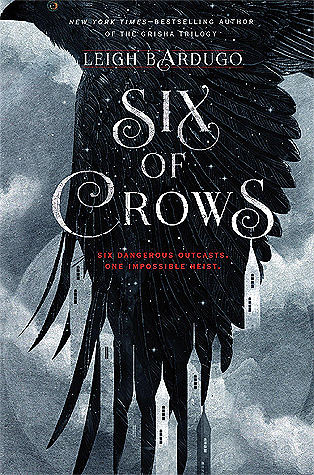 Another novel in the Grishaverse, this one is the second in the original Grisha series, which is set in the fictional country of Ravka, inspired by Russia. The creation of setting in this novel is also amazing. Great wrap up! I’m definitely hoping to read One of Us is Lying soon! Next Post July Book Wrap Up.